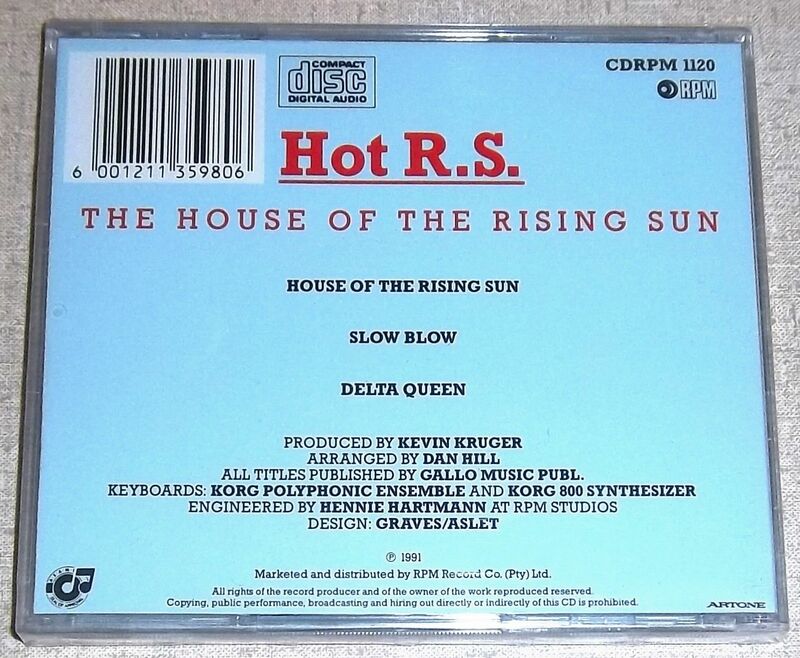 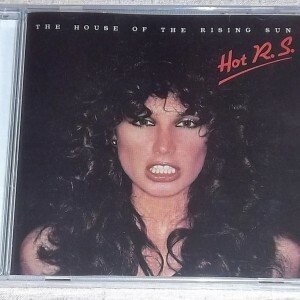 1991 South African Pressing of “HOT RS – House of the Rising Sun” CD. 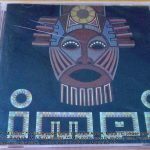 SKU: CDRPM 1120. 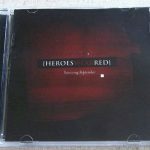 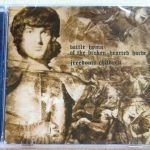 Category: SA Rock / Pop. 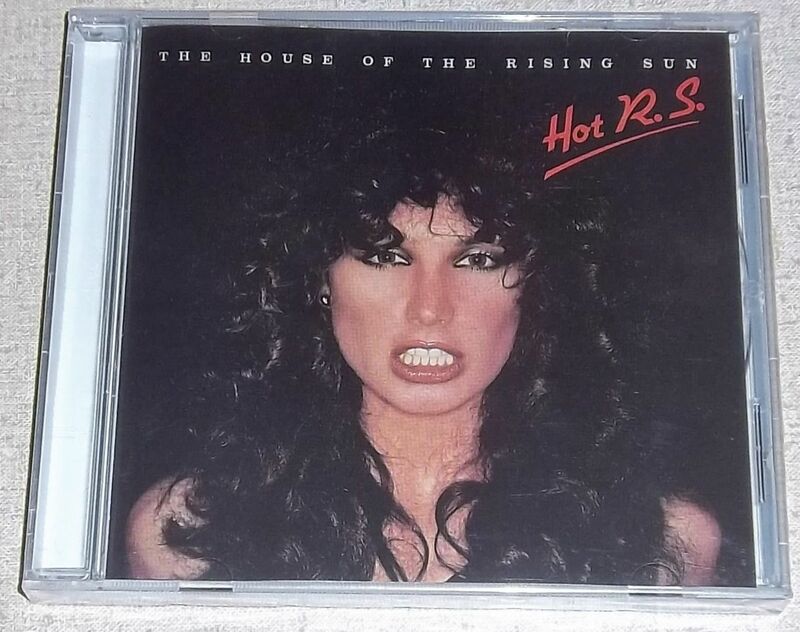 Be the first to review “HOT RS House of the Rising Sun SOUTH AFRICA Cat# CDRPM 1120” Click here to cancel reply.